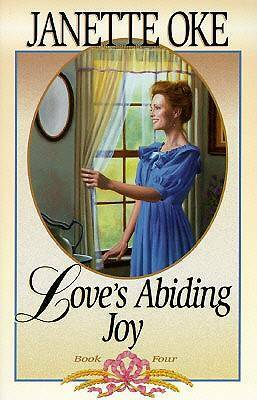 Book 4 in the Love Comes Softly series and the sequel to Love's Long Journey. Prairie romance fiction for all ages. Book 4, Love Comes Softly series.